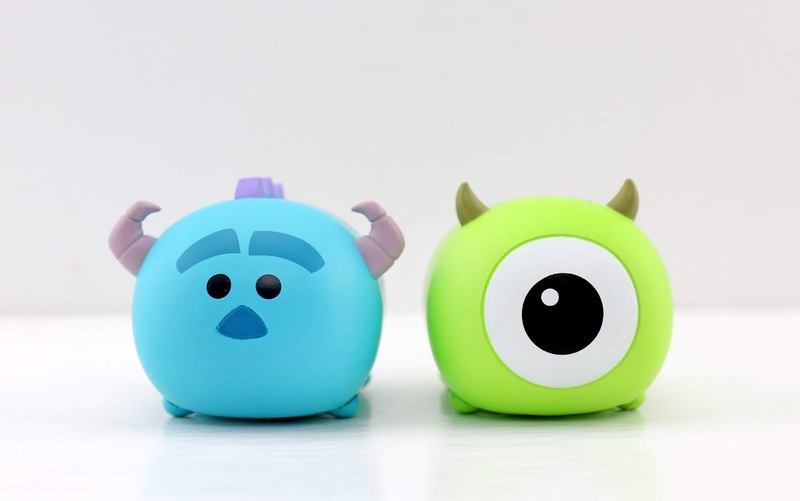 These adorable Monsters Inc. inspired vinyl Tsum Tsums of Mike and Sulley were released February 7th 2017 at the Disney Store and ShopDisney.com as part of their Tsum Tsum blind box collection. This Pixar series featured these two plus four other standard characters (Buzz, Woody, Dory and Nemo—seen HERE) and two "chasers" (Wall·E and Eve–seen HERE). I didn't get any of these at the time, but I was gifted Mike and Sulley here as part of my departure present when I left the Disney Store this past fall. My Disney Store family is the best and I miss them a ton! Man did they know me well. This was a fun surprise and I'm so glad I have them now. These are made of a hard vinyl material and are about 2.5-3" long (for comparison, not too much smaller than the standard classic size plush Tsum Tsums). 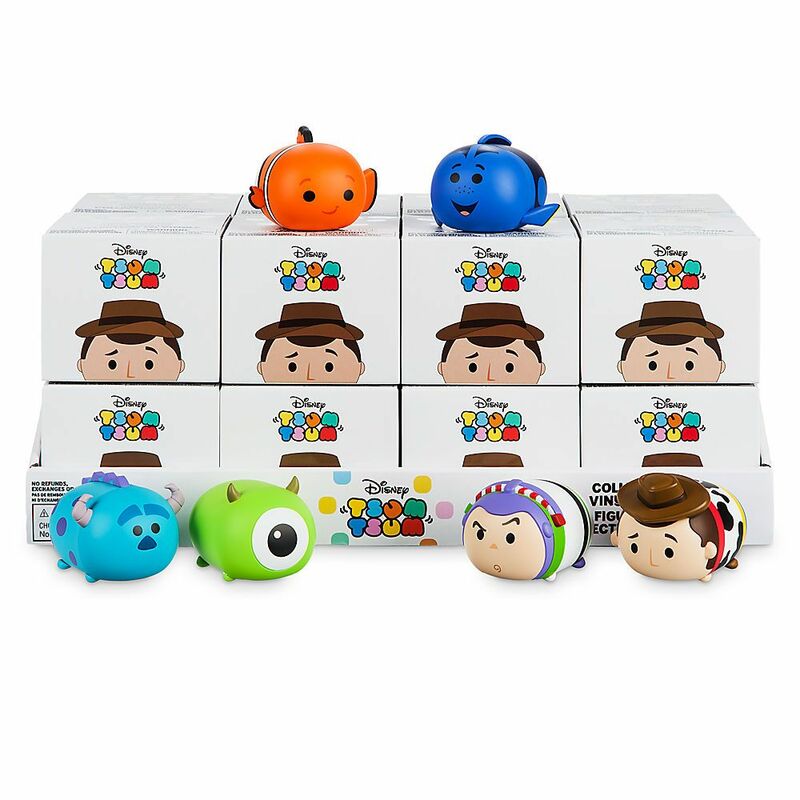 Original retail was $12.95 each, similar to a Vinylmation box. 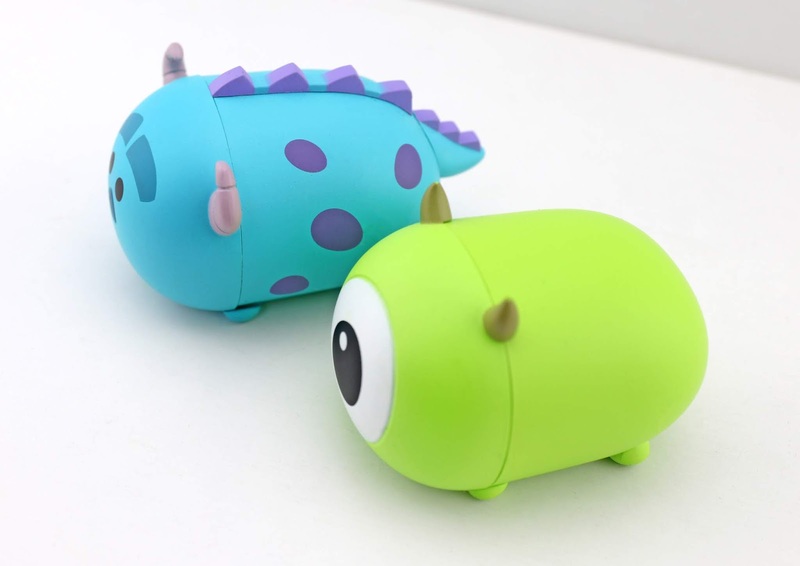 You can stumble upon these on eBay if you're looking to add these to your Pixar collection! What are you thoughts? Did you collect these blind boxes? 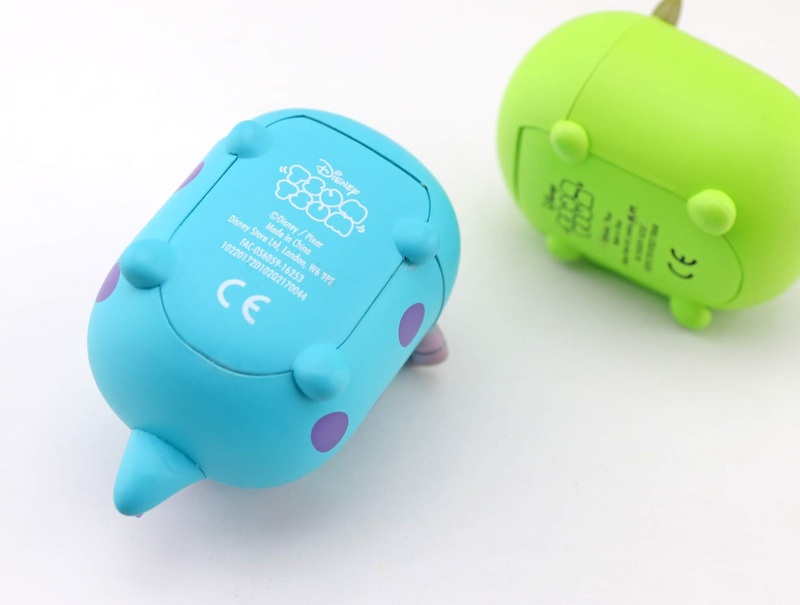 Do you miss the good ol' days when Tsum Tsum Tuesdays happened each month? Shout out your comments down below.